Earlier this year, the U.S. Food and Drug Administration (FDA) posted information about a product recall initiated by a food distributor in Gardena, California. The recall was launched after tests conducted by the Canadian Food Inspection Agency (CFIA) found that some of the company’s products possibly contained ingredients derived from eggs that were not labeled on the packaging. A total of 21 different noodle and ramen products from the company are part of the recall. The company has announced that distribution and selling of these products was suspended until the FDA and the firm is certain that the problem has been corrected. Available to assist food manufacturers, importers and distributors with FALCPA and other labeling requirements are the food scientists at LA Testing. They offer a wide range of testing and labeling services that can not only help to prevent costly product recalls, they are also instrumental for protecting consumers and the nation’s food supply. These services are also available to the public and regulatory agencies. 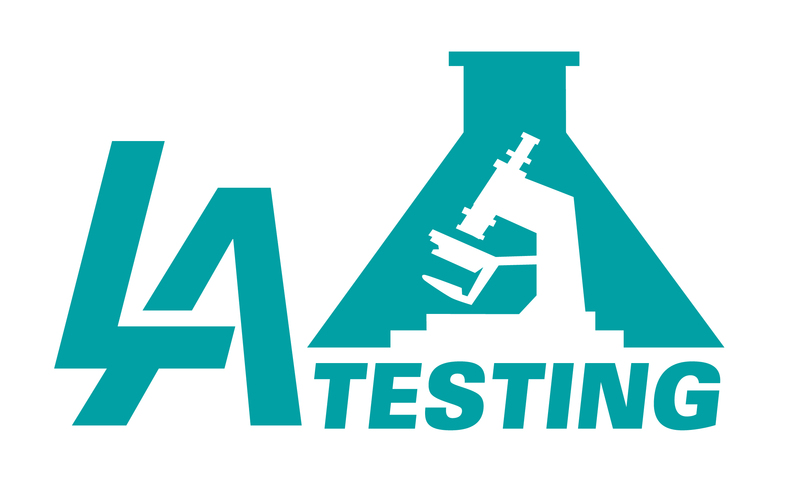 To learn more about food allergen, labeling or other testing services, please visit www.LATesting.com or www.FoodTestingLab.com, email info@LATesting.com or call (800) 755-1794.